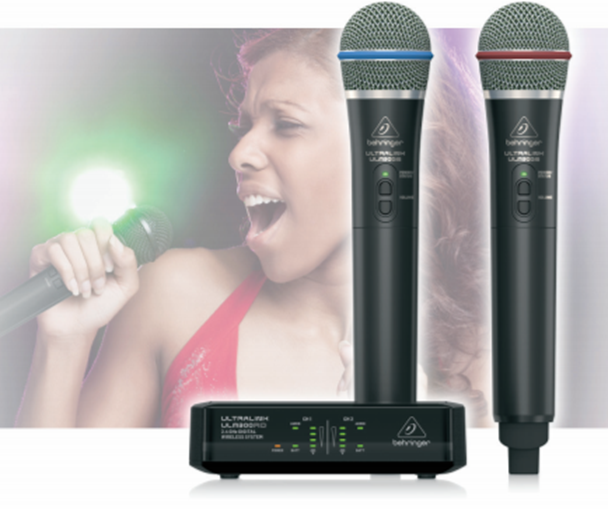 Music Group – The New Behringer ULM302MIC Available for Pre-Order Now! The new Behringer ULM302MIC is now available for Pre-Order. Please see details below and contact an Image Marketing Sales Rep today to setup a demo by phone (323) 703-1114 or email us at support@imagemarketingrep.com.